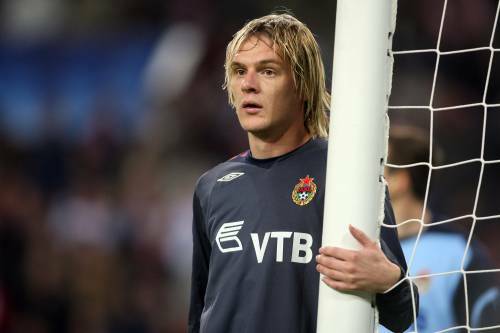 Highly-rated CSKA Moscow winger Milos Krasic, who has been heavily linked with Manchester United, Liverpool and Arsenal over the past few months, has admitted that he is on the verge of completing a move to Juventus. The Serbian flyer was rumoured to have been close to joining Manchester United during the January transfer window, after impressing Sir Alex Ferguson during both of CSKA’s Champions League group stage fixtures against United earlier this season. “I knew that Del Neri was Juve’s new coach and I have to say that I am very happy. His 4-4-2 is perfectly adapted to my style of play. Juventus are one of the biggest clubs in Europe with many fans. Although a fee has not been disclosed yet, it is being reported that Krasic will be moving to Turin for the almost criminally low sum of €12 million.